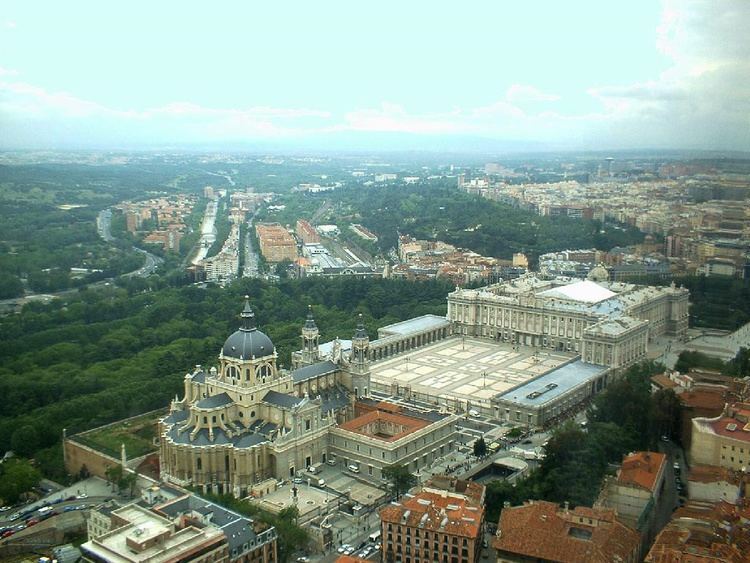 Madrid ( , ) is the capital and largest city of Spain. The population of the city is almost 3.2 million and that of the Madrid metropolitan area, around 6.3 million. It is the third-largest city in the European Union, after London and Berlin, and its metropolitan area is the third-largest in the European Union after Paris and London. The city spans a total of 604.3 km2 (233.3 sq mi). The city is located on the Manzanares River in the centre of both the country and the Community of Madrid (which comprises the city of Madrid, its conurbation and extended suburbs and villages); this community is bordered by the autonomous communities of Castile and León and Castile-La Mancha. 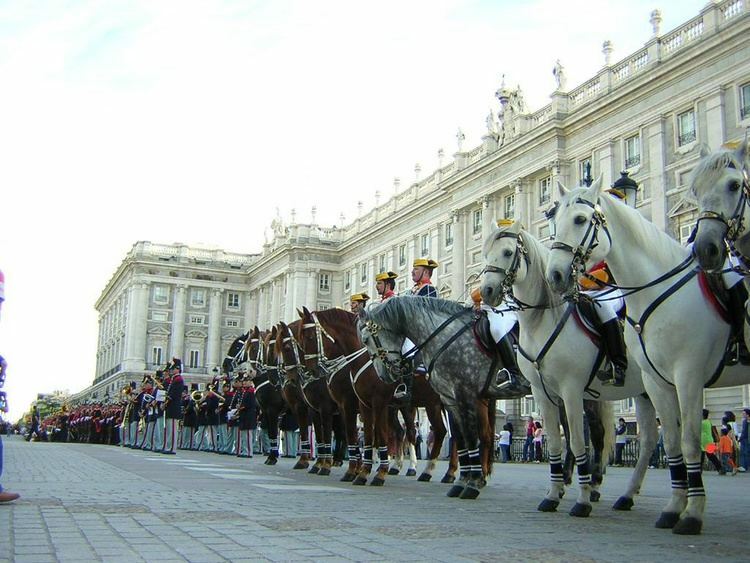 As the capital city of Spain, seat of government, and residence of the Spanish monarch, Madrid is also the political, economic and cultural centre of Spain. The current mayor is Ana Botella from the Peoples Party (PP). The Madrid urban agglomeration has the third-largest GDP in the European Union and its influences in politics, education, entertainment, environment, media, fashion, science, culture, and the arts all contribute to its status as one of the worlds major global cities. Due to its economic output, high standard of living, and market size, Madrid is considered the major financial centre of Southern Europe and the Iberian Peninsula; it hosts the head offices of the vast majority of the major Spanish companies, such as Telefónica, Iberia and Repsol. 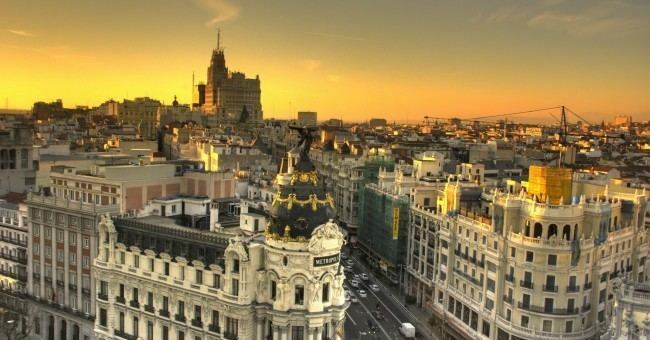 Madrid is the 17th most livable city in the world according to Monocle magazine, in its 2014 index. While Madrid possesses a modern infrastructure, it has preserved the look and feel of many of its historic neighbourhoods and streets. Its landmarks include the Royal Palace of Madrid; the Royal Theatre with its restored 1850 Opera House; the Buen Retiro Park, founded in 1631; the 19th-century National Library building (founded in 1712) containing some of Spains historical archives; a large number of national museums, and the Golden Triangle of Art, located along the Paseo del Prado and comprising three art museums: Prado Museum, the Reina Sofía Museum, a museum of modern art, and the Thyssen-Bornemisza Museum, which completes the shortcomings of the other two museums. Cibeles Palace and Fountain have become the monument symbol of the city. 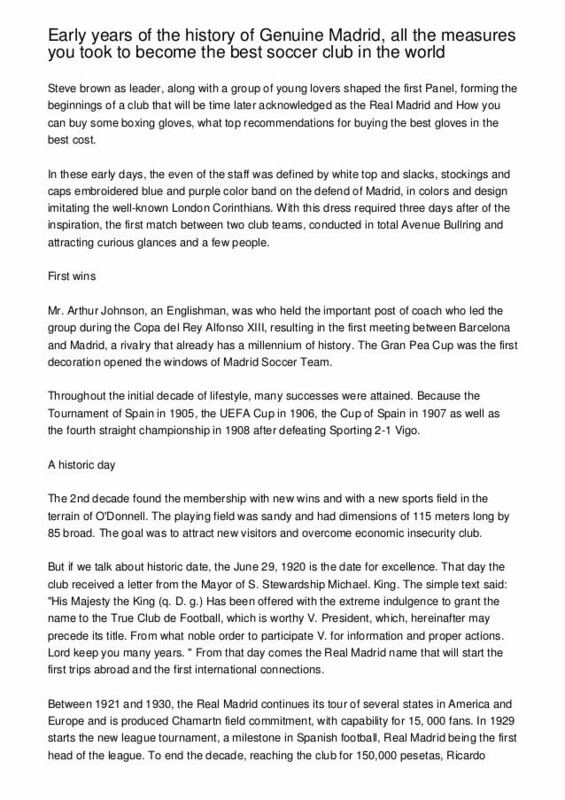 The first documented reference of the city originates in andalusan times as the Arabic ????? Ma?r?? (AFI [ma?ri?t? ]), which was retained in Medieval Spanish as Magerit [ma?e??it]). 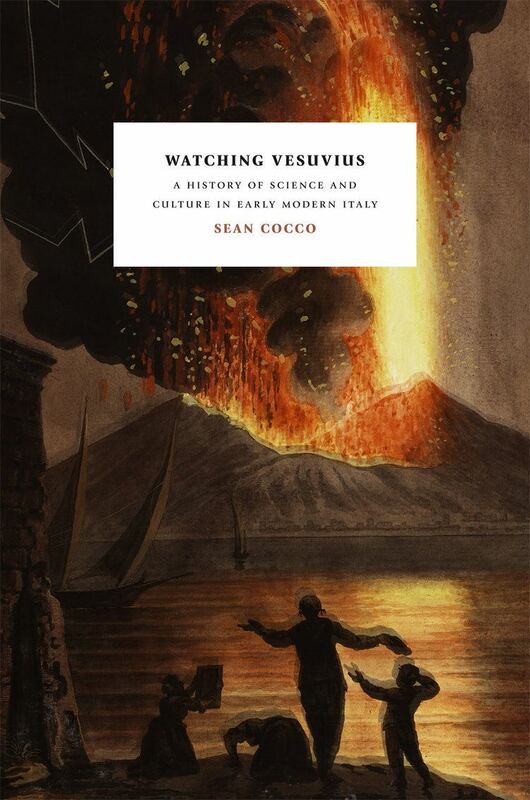 A wider number of theories have been formulated on possible earlier origins. According to legend, Madrid was founded by Ocno Bianor (son of King Tyrrhenius of Tuscany and Mantua) and was named "Metragirta" or "Mantua Carpetana". Others contend that the original name of the city was "Ursaria" ("land of bears" in Latin), because of the many bears that were to be found in the nearby forests, which, together with the strawberry tree (Spanish madroño), have been the emblem of the city from the Middle Ages. The most ancient recorded name of the city "Magerit" (for *Materit or *Mageterit?) comes from the name of a fortress built on the Manzanares River in the 9th century AD, and means "Place of abundant water". If the form is correct, it could be a Celtic place-name from ritu- ford (Old Welsh rit, Welsh rhyd, Old Breton rit, Old Northern French roy) and a first element, that is not clearly identified *mageto derivation of magos field, plain (Old Irish mag field, Breton ma place), or matu bear, that could explain the Latin translation Ursalia. Nevertheless, it is also speculated that the origin of the current name of the city comes from the 2nd century BC. The Roman Empire established a settlement on the banks of the Manzanares river. The name of this first village was "Matrice" (a reference to the river that crossed the settlement). Following the invasions carried out by the Germanic Sueves and Vandals, as well as the Sarmatic Alans during the 5th century AD, the Roman Empire no longer had the military presence required to defend its territories on the Iberian Peninsula, and as a consequence, these territories were soon occupied by the Vandals, who were in turn dispelled by the Visigoths, who then ruled Hispania in the name of the Roman emperor, also taking control of "Matrice". In the 8th century, the Islamic conquest of the Iberian Peninsula saw the name changed to "Mayrit", from the Arabic term ???? Mayra (referencing water as a tree or giver of life) and the Ibero-Roman suffix it that means place. The modern "Madrid" evolved from the Mozarabic "Matrit", which is still in the Madrilenian gentilic. The Madrid region experiences a Mediterranean climate (Köppen Csa) with continental characteristics, with cool to cold winters due to its altitude of 667 m (2,188 ft) above sea level and distance to the sea, including sporadic snowfalls and minimum temperatures often below freezing. Summers are hot with average July temperatures ranging from 32 to 33 °C (90 to 91 °F) depending on location. Summer temperatures occasionally climb over 35 °C (95 °F) during the citys heatwaves. Due to Madrids altitude and dry climate, diurnal ranges are often significant during the summer. The highest recorded temperature was on 24 July 1995 with 42.2 °C (108.0 °F), and the lowest recorded temperature was on 16 January 1945 with ?15.2 °C (4.6 °F). Precipitation is concentrated in the autumn and spring. It is particularly sparse during the summer, taking the form of about two showers and/or thunderstorms a month. After it became the capital of Spain in the 16th century, Madrid was more a centre of consumption than of production or trade. Economic activity was largely devoted to supplying the city’s own rapidly growing population, including the royal household and national government, and to such trades as banking and publishing. In the year 2006 Madrid was the fourth most visited city in Europe and the first of Spain, with almost seven million tourists. It is also the seat of the World Tourism Organization and the International Tourism Fair – FITUR. Most of the tourist attractions of Madrid are in the old town and the Ensanche, corresponding with the districts of Centro, Salamanca, Chamberí, Retiro and Arganzuela. The nerve centre of the city is the Puerta del Sol, starting point for the numbering of all city streets and all the countrys highways. The Calle de Alcalá or Alcalá Street leads from the Puerta del Sol from the NE of the city. From the street you get from Plaza de Cibeles. Subsequently the street reaches the "Plaza de la Independencia", which includes the Puerta de Alcalá and an entrance to the Buen Retiro Park. The Calle Mayor leads to Plaza Mayor continuing for the so-called Madrid de los Austrias, in reference to the Dynasty of Habsburg - finally reaching Calle de Bailén, near the Cathedral of the Almudena and the church of San Francisco el Grande. The Calle del Arenal comes to Royal Theatre in Plaza de la Ópera, continuing through Plaza de Oriente, where the Royal Palace is it. From there the Calle Bailen leads to Plaza de España and the Temple of Debod, an Egyptian temple moved stone by stone to Spain in gratitude for their help in the construction of the Aswan Dam. Also in this square is the start of Gran Vía street. Madrid is considered one of the top European destinations concerning art museums. Best known is the Golden Triangle of Art, located along the Paseo del Prado and comprising three museums. The most famous one is the Prado Museum, known for such highlights as Diego Velázquezs Las Meninas and Francisco de Goyas La maja vestida and La maja desnuda. The other two museums are the Thyssen Bornemisza Museum, established from a mixed private collection, and the Reina Sofía Museum, where Pablo Picassos Guernica hangs, returned to Spain from New York after more than two decades. The Prado Museum (Museo del Prado) is a museum and art gallery that features one of the worlds finest collections of European art, from the 12th century to the early 19th century, based on the former Spanish Royal Collection. The collection currently comprises around 7,600 paintings, 1,000 sculptures, 4,800 prints and 8,200 drawings, in addition to a large number of works of art and historic documents. El Prado is one of the most visited museums in the world, and it is considered to be among the greatest museums of art. It has the best collection of artworks by Goya, Velázquez, El Greco, Rubens, Titian, Hieronymus Bosch, José de Ribera and Patinir; and works by Rogier van der Weyden, Raphael Sanzio, Tintoretto, Veronese, Caravaggio, Van Dyck, Albrecht Dürer, Claude Lorrain, Murillo and Zurbarán, among others. Among the most famous paintings in this museum are Las Meninas, ‘The immaculate Conception,’ and ‘The judgement of Paris. The Reina Sofía Museum, in full Reina Sofía National Art Museum (Museo Nacional Centro de Arte Reina Sofía, abbreviated as MNCARS), is the Spains national museum of 20th-century art. The museum is mainly dedicated to Spanish art. Highlights of the museum include excellent collections of Spains greatest 20th-century masters, Pablo Picasso, Salvador Dalí, Joan Miró, Juan Gris and Julio González. Certainly the most famous masterpiece in the museum is Picassos painting Guernica. The Reina Sofía also hosts a free-access library specializing in art, with a collection of over 100,000 books, over 3,500 sound recordings and almost 1,000 videos. The Thyssen-Bornemisza Museum (Museo Thyssen-Bornemisza) is an art museum that fills the historical gaps in its counterparts collections: in the Prados case this includes Italian primitives and works from the English, Dutch and German schools, while in the case of the Reina Sofía the Thyssen-Bornemisza collection, once the second largest private collection in the world after the British Royal Collection, includes Impressionists, Expressionists, and European and American paintings from the second half of the 20th century, with over 1,600 paintings. The Royal Academy of Fine Arts of San Fernando (Real Academia de Bellas Artes de San Fernando) currently functions as a museum and gallery that houses a fine art collection of paintings from the 15th to 20th centuries: Giovanni Bellini, Correggio, Rubens, Zurbarán, Murillo, Goya, Juan Gris, Pablo Serrano. The academy is also the headquarters of the Madrid Academy of Art. Francisco Goya was once one of the academys directors, and, its alumni include Pablo Picasso, Salvador Dalí, Antonio López García, Juan Luna, and Fernando Botero. The National Archaeological Museum (Museo Arqueológico Nacional) collection includes, among others, Pre-historic, Celtic, Iberian, Greek and Roman antiquities and medieval (Visigothic, Muslim and Christian) objects. Highlights include a replica of the Altamira cave (the first cave in which prehistoric cave paintings were discovered), Lady of Elx (an enigmatic polychrome stone bust), Lady of Baza (a famous example of Iberian sculpture), Biche of Balazote (an Iberian sculpture) and Treasure of Guarrazar (a treasure that represents the best surviving group of Early Medieval Christian votive offerings and the high point of Visigothic goldsmiths work). The Museum of the Americas (Museo de América) is a National museum that holds artistic, archaeological and ethnographic collections from the whole American continent, ranging from the Paleolithic period to the present day. The permanent exhibit is divided into five major thematical areas: an awareness of America, the reality of America, society, religion and communication. The National Museum of Natural Sciences (Museo Nacional de Ciencias Naturales) is the National Museum of Natural History of Spain. The research departments of the museum are: Biodiversity and Evolutionary Biology, Evolutionary Ecology, Paleobiology, Vulcanology and Geology. The Naval Museum (Museo Naval) is managed by the Ministry of Defence. The Museums mission is to acquire, preserve, investigate, report and display for study, education and contemplation, parts, sets and collections of historical, artistic, scientific and technical related to naval activity in order to disseminate the story sea of Spain; to help illustrate, highlight and preserve their traditions and promote national maritime awareness. The Convent of Las Descalzas Reales (Monasterio de las Descalzas Reales) resides in the former palace of King Charles I of Spain and Isabella of Portugal. Their daughter, Joan of Austria, founded this convent of nuns of the Poor Clare order in 1559. Throughout the remainder of the 16th century and into the 17th century, the convent attracted young widowed or spinster noblewomen. Each woman brought with her a dowry. The riches quickly piled up, and the convent became one of the richest convents in all of Europe. It has many works of Renaissance and Baroque art, including a recumbent Christ by Gaspar Becerra, a staircase whose paintings were painted by unknown author (perhaps Velázquez) and they are considered of the masterpieces of Spanish illusionist painting, and Brussels tapestries inspired by paintings of Rubens. The Museum of Lázaro Galdiano (Museo de Lázaro Galdiano) houses an encyclopedic collection specializing in decorative arts. Apart from paintings and sculptures it displays 10th-century Byzantine enamel; Arab and Byzantine ivory chests; Hellenistic, Roman, medieval, renaissance, baroque and romantic jewelry; Pisanello and Pompeo Leoni medals; Spanish and Italian ceramics; Italian and Arab clothes and an collection of weapons including the sword of Pope Innocent VIII. The National Museum of Decorative Arts (Museo Nacional de Artes Decorativas) is one of the oldest museums in the city. It illustrates the evolution of the called "minor arts" (furniture, ceramics and glass, textile, etc.). Its 60 rooms expones 15,000 objects, of the approximate 40,000 which it has. The National Museum of Romanticism (Museo Nacional de Romanticismo) contains a large collection of artefacts and art, focusing on daily life and customs of the 19th century, with special attention to the aesthetics about Romanticism. The Cerralbo Museum (Museo Cerralbo) houses a private collection of ancient works of art, artifacts and other antiquities collected by Enrique de Aguilera y Gamboa, XVII Cerralbo Marquis. The National Museum of Anthropology (Museo Nacional de Antropología) provides an overview of the different cultures in the world, with objects and human remains from around the world, highlighting a Guanche mummy of the island of Tenerife. The Sorolla Museum (Museo Sorolla) is located in the building in which the Valencian Impressionist painter had his home and workshop. The collection includes, in addition to numerous works of Joaquín Sorolla, a large number of objects that possessed the artist, including sculptures by Auguste Rodin. CaixaForum Madrid is a post-modern art gallery in the centre of Madrid. It is sponsored by the Catalan-Balearic bank La Caixa and located next to the Salón del Prado. Although the CaixaForum is a modern building, it also exhibits retrospectives of artists from earlier time periods and has evolved into one of the most-visited museums in Madrid. It was constructed by the Swiss architects Herzog & de Meuron from 2001 to 2007, which combined an old, unused, industrial building and hollowed it out at the base and inside and placed on top further floors which are encased with rusted steel. Next to it is an art installation of green plants growing on the wall of the neighbouring house by French botanist Patrick Blanc. The red of the top floors with the green of the wall next to it form a contrast. The green is in reflection of the neighbouring Royal Botanical Gardens. Centrocentro is an exhibition space in Cibeles Palace, formerly the Palace of Communications and now the City Hall. Two social areas have been set up and offer catalogues and publications about current exhibitions and cultural events along the Art Walk. Near these social areas are two large street maps showing the 59 institutions, monuments and buildings of special interest that make the Art Walk such a diverse experience. The Fine Arts Circle (Círculo de Bellas Artes), built by Antonio Palacios, is one of Madrids oldest arts centres and one of the most important private cultural centres in Europe. It is a multidisciplinary centre with activities ranging from visual art to literature, from science and philosophy to film and the performing arts. Nowadays it hosts exhibitions, shows, film screenings, conferences and workshops; its radio and magazine Minerva play an important part in the countrys cultural life. Matadero Madrid, literally "Madrid Abattoir", is a complex situated by the river Manzanares and their buildings shape an architectural ensemble devoted to performance arts, which is managed and programmed by the Teatro Español. Matadero is a flexible area that allows the autonomous operation of these three interconnected spaces: a theatre café, which accommodates small-scale shows, a large stage, for all sorts of genres and the most experimental options, and a third building for dressing rooms and areas for training, debate, analysis and rehearsing new productions. Conde Duque cultural centre has expanded the amount of space dedicated to culture and art. The new installations now accommodate a theatre, an exhibition hall and an auditorium with a programme running all year long. The cuisine of the Community of Madrid is an amalgamation of the cuisines of various regions of Spain developed, in part, by mass migration to the capital city starting during the reign of King Felipe II. As the city grew, it incorporated the culinary traditions of the municipalities it absorbed into the area now known as the Community of Madrid. 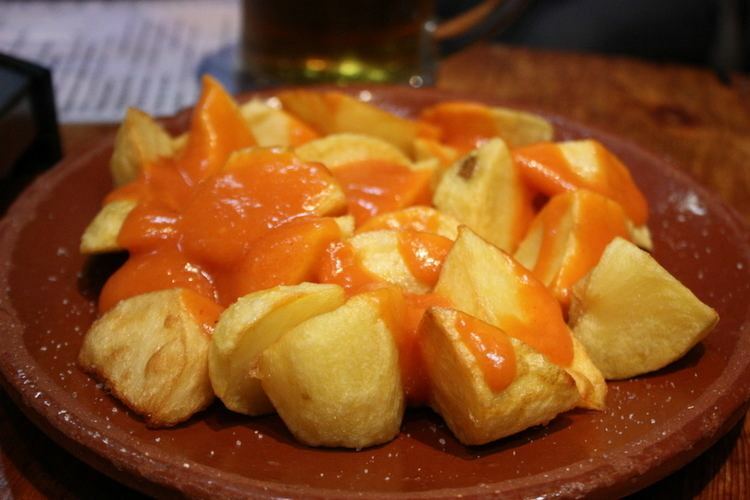 The smell of local cooking is frequently compared to that of food fried in vegetable oil: churros, calamares a la romana, tortilla de patatas, bocadillos de calamares, patatas bravas, choquitos, gallinejas, among other traditional dishes, which can be smelled cooking no matter the time of day. The culinary history of Madrid began at the end of the 16th century, when King Felipe II established Madrid as the capital city of his kingdom. From this point forward, people from all parts of the Spanish Empire flocked to the city, bringing with them their unique customs and traditions. Some of the most famous local inns were established during these early centuries of development: Posada de la Villa in 1624 and Casa Botín in 1725. One of the earliest restaurants is the Lhardy, which opened its doors in 1839, which prompted the establishment of similar locales. In 1873, entrepreneur Matias Lacasa arrived from Vienna and decided to open a bakery to sell his patented pastry pan de viena. His establishment grew to become the base of the Viena Capellanes chain of pastry shops.